Newcastle United and Stoke City will play their twenty-fourth game of the Premier League season at St James’ Park on Sunday, 8th February. The teams last played in September 2014 and Stoke City won the game 1 – 0. In April 2014 Stoke City also beat Newcastle United 1 – 0. 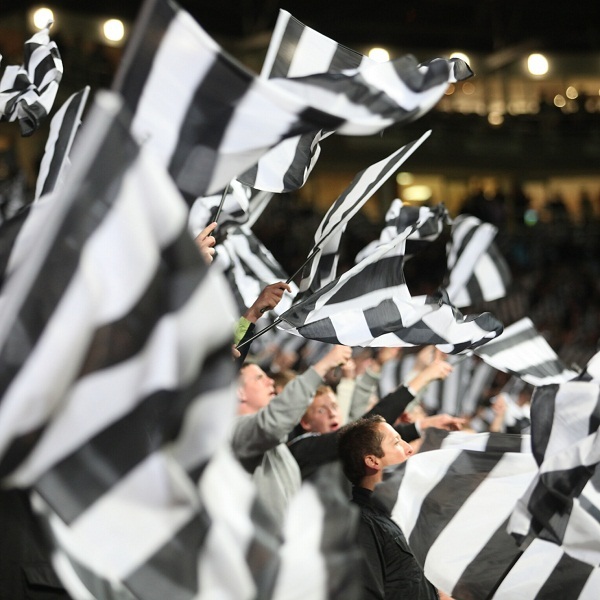 At present Newcastle United is eleventh in the league with 30 points having won 8 games, drawn 6 and lost 9. They are four points above Everton. Stoke City is tenth in the league with 32 points having won 9 games, drawn 5 and lost 9. They are one point below Swansea City.